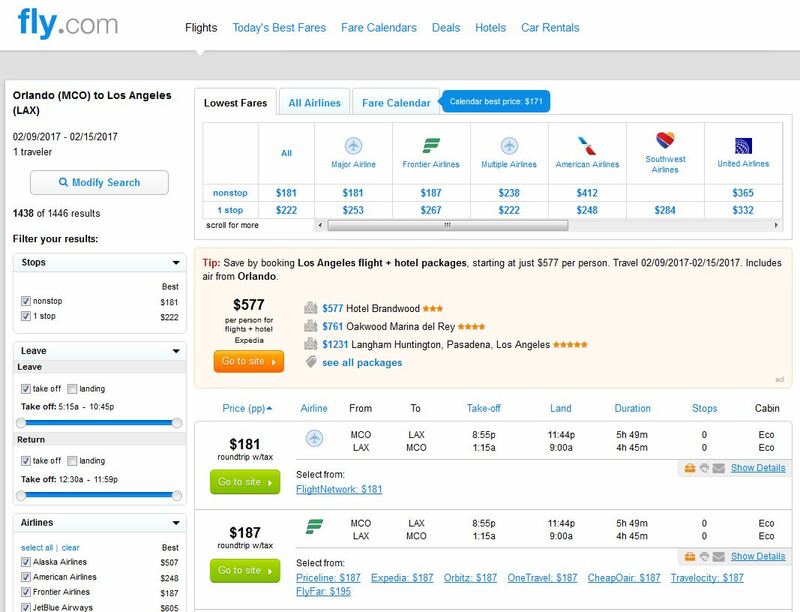 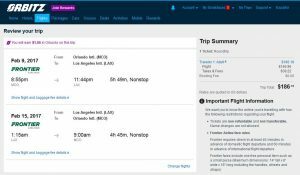 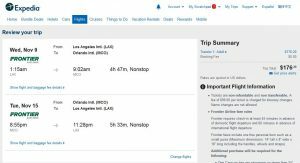 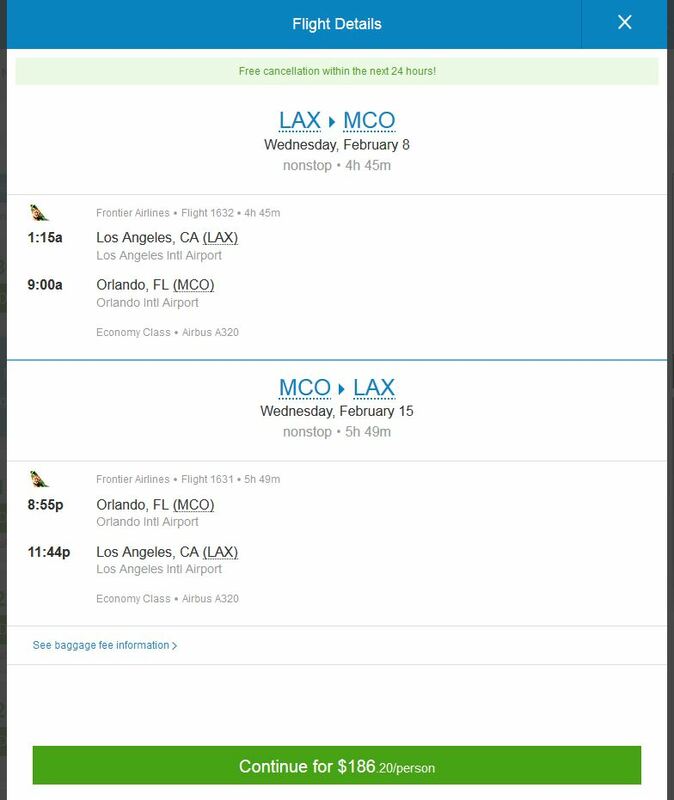 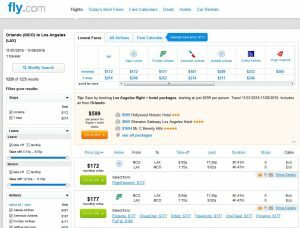 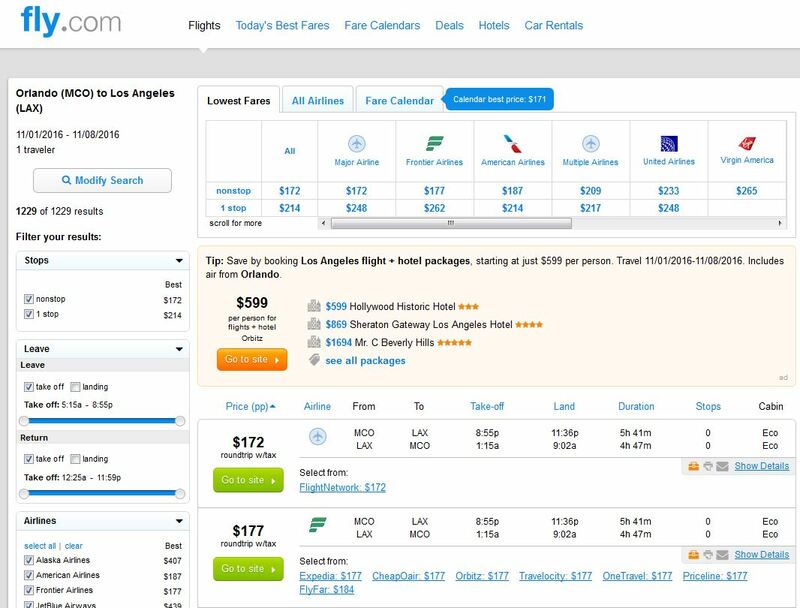 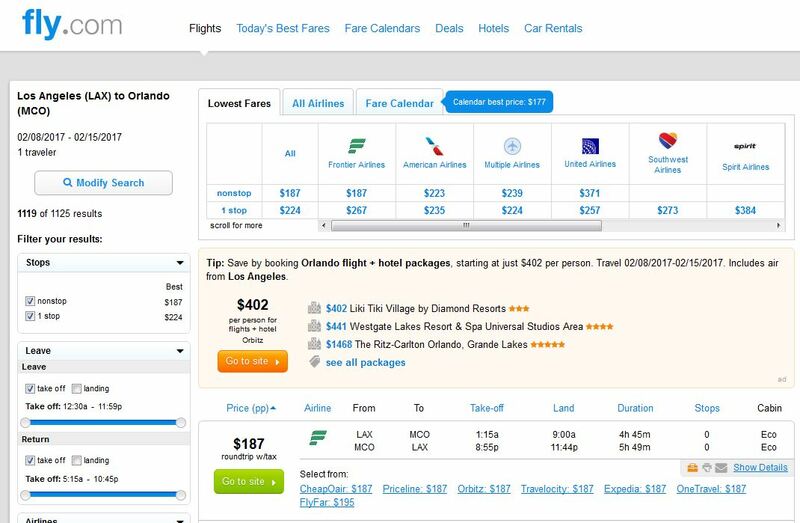 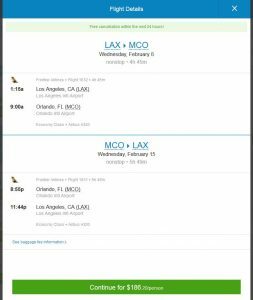 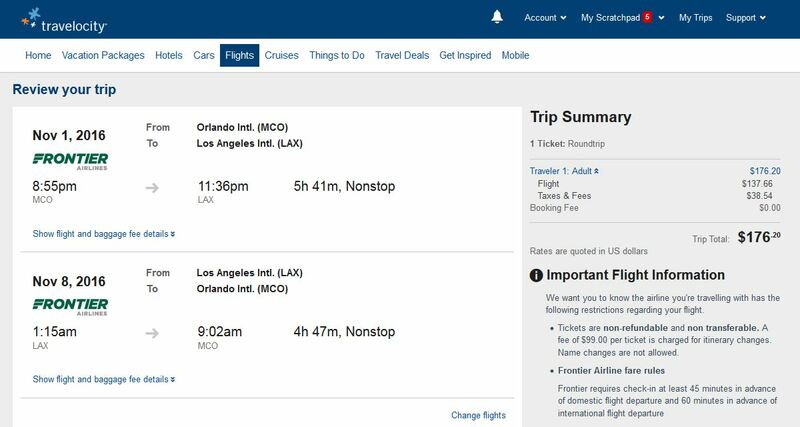 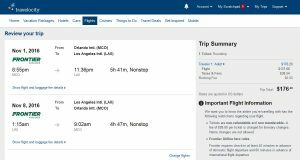 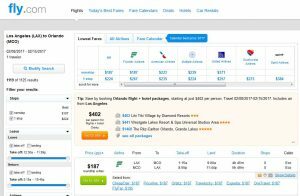 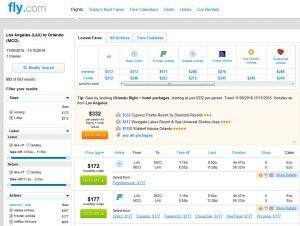 Nonstop fares between Orlando and Los Angeles just dropped to $177-$187 roundtrip, including tax. 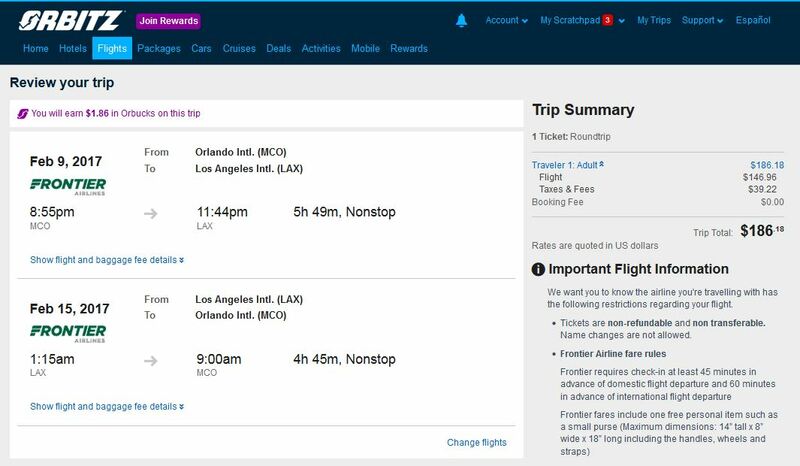 These flights on Frontier Airlines will save you up to $125 on the usual cost. 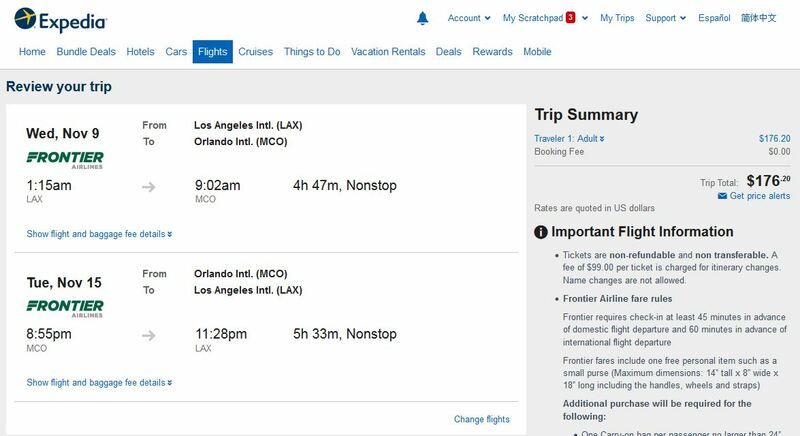 Travel select dates Oct. 8 to Dec. 13 & Jan. 10 to Feb. 28. 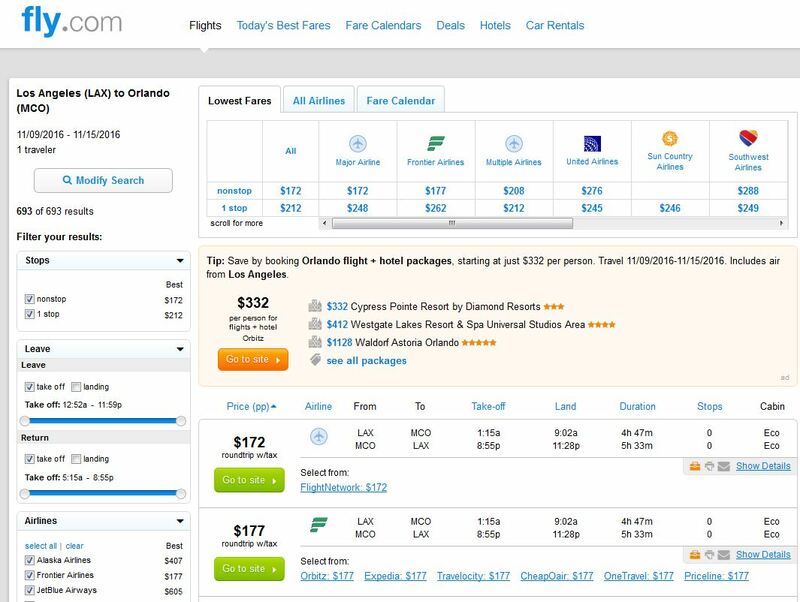 For more cheap fares from Orlando, click here.